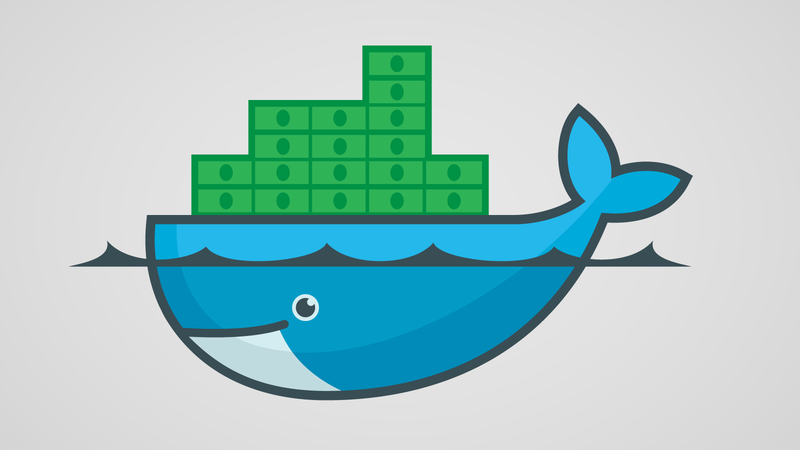 Docker inks partnership with MuleSoft as Salesforce takes a strategic stake | TechCrunch. "Docker and MuleSoft have announced a broad deal to sell products together and integrate their platforms. As part of it, Docker is getting an investment from Salesforce, the CRM giant that acquired MuleSoft for $6.5 billion last spring." "The new funding is a signal that while Docker may have lost its race with Google’s Kubernetes over whose toolkit would be the most widely adopted,"